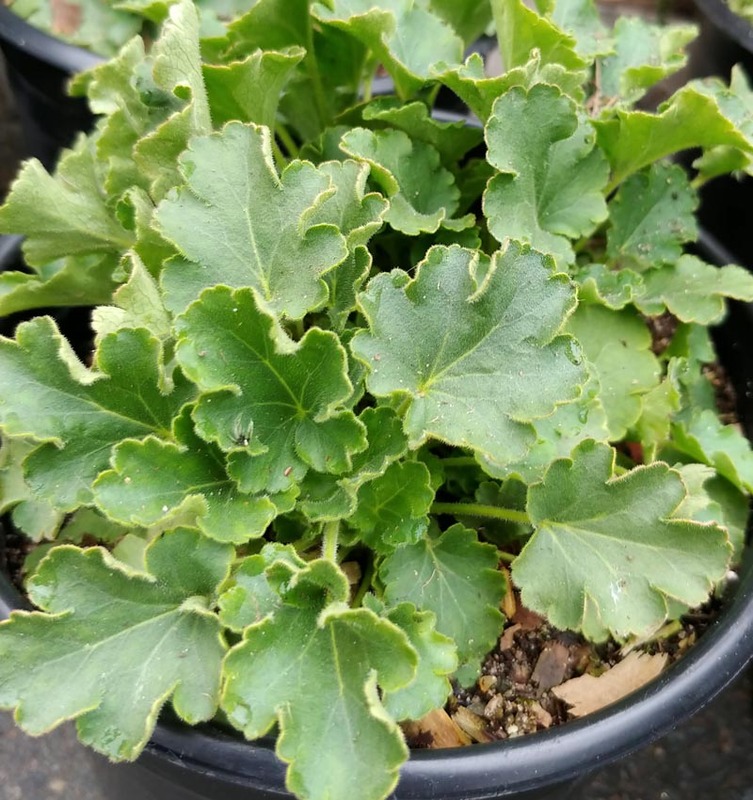 Clumping groundcover with small round leaves. Creamy yellow flowers are born along many 1ft+ tall bloom spikes, attracts hummingbirds. Great for shady rock gardens.